Since VR became a thing, I was a little bit skeptical about it. I thought of it as a premature attempt to create something futuristic, a tech that would allow us to transport to any place on the Earth, to allow interactive learning, conducting repairs and serious surgical operations from the one end of the world to another, or operating autonomous vehicles from a safe distance. Of course, for such occasions, VR, what stands for virtual reality, is often combined with AR (augmented reality) and MR (mixed reality). 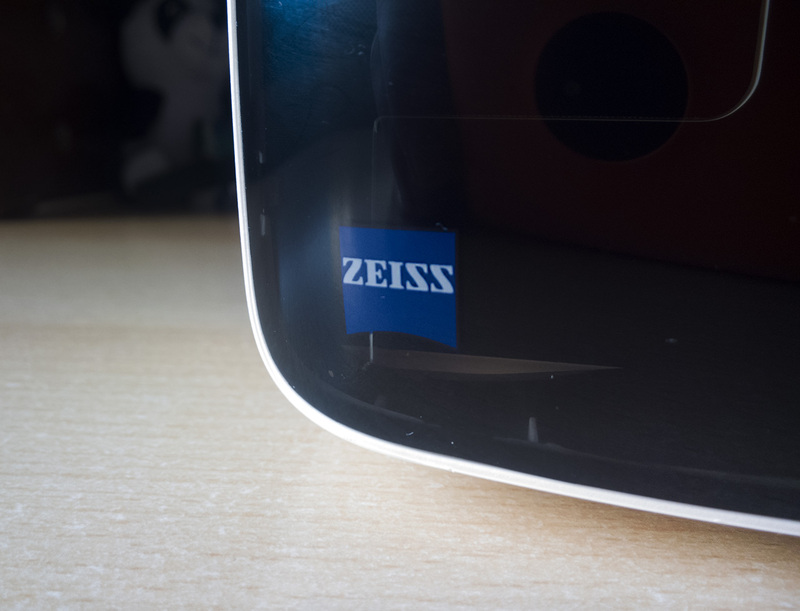 With the ZEISS VR One Plus that ZEISS sent us for review, it was the first time I tried out any kind of VR glasses. I often watched on YouTube VR videos made by Nokia OZO and I found quite interesting to be able to see what’s happening all around. Especially when viewing historic monuments and in general interesting locations. With the VR ONE Plus, I was quite positively surprised how fun VR can be. 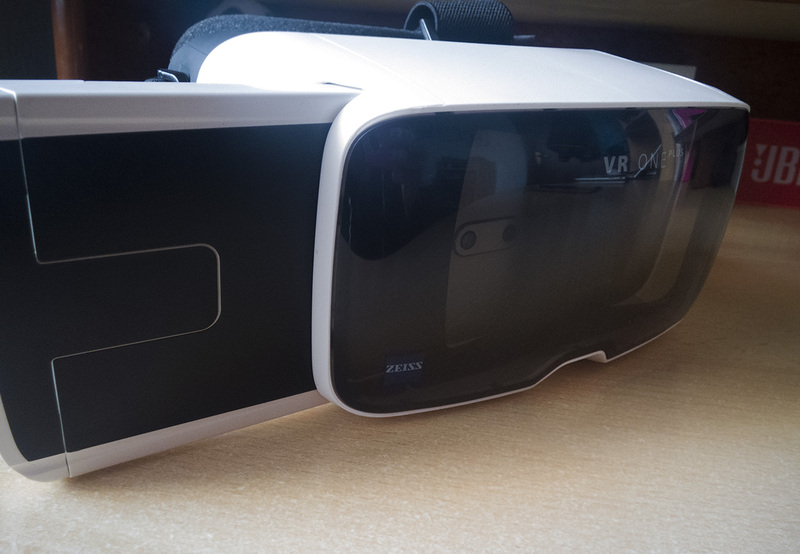 ZEISS nicely designed the VR One Plus headset, making the viewing experience as pleasing as possible. More about the headset and how it compares to other offerings will be said in our review of the One Plus, that Marin will be making, because he’s more in touch with VR than I am. Actually, he has been playing with Google Cardboard for quite some time and hopefully can tell us the difference. I used the ZEISS VR One Plus with the Nokia 6, that features a 5.5-inch FullHD display and have to admit that the picture sharpness wasn’t on a high level. 403 pixels per inch seem like much, but the picture looks grainy. 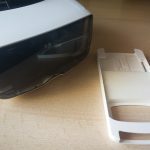 It’s still enjoyable, and this article will focus more on the content available for VR, or, in other words, what to do with a VR headset. 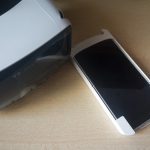 Fulldive VR – a interface for VR content that offers the ability to view images and videos stored on the phone, alongside with VR videos from online and other VR apps. It’s like a VR hub. You can download it here. VeerVR is a social media for VR videos. If you go through the feed on the app, you can see a lot of interesting VR videos from various publishers, including big names like Warner Brothers. You can download VeerVR here. VR Thrills – a roller coaster game. You don’t have to do much, just pick the roller coaster, sit and enjoy the ride. You can download it here. Sites in VR – probably one of my most favorite VR apps that allows you to visit various locations around the world. The app has simple controls and it offers great content. You can download Sites in VR here. YouTube has a bunch of VR videos, so spending some time searching for it (because there are a lot of “weird” YT videos) will pay off. Russia’s RT has cool VR videos, especially if you’re into military gear. ZEISS has his own set of VR apps, like VR ONE AR that allows you to display holograms using the “AR cube” that comes with the glasses. 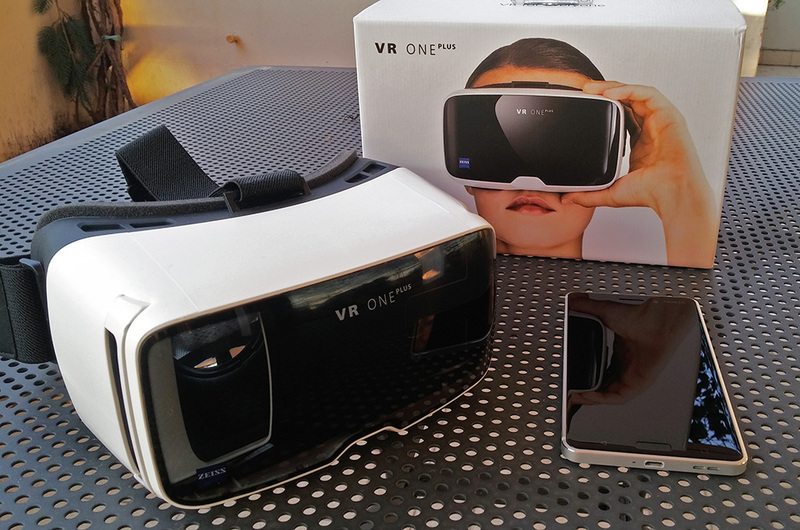 ZEISS DriveSafe is a VR driving simulator, while the VR ONE Cinema allows the reproduction of VR content from the phone. If you’ve had a VR headset, you’ll understand when I say there is not much to do with VR for a regular customer. Don’t get me wrong, there is a ton of content from VR apps to VR videos, and you can spend hours visiting various location on the planet or exploring space. In the end VR, to me came down as primarily entertainment, but with a huge potential for more. VR also shows the importance of high resolution displays and superfast networks. 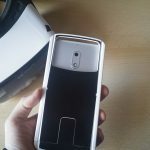 Even with a “lower” resolution display on the Nokia 6 and limited content, people in my surrounding that tried ZEISS VR One Plus were blown away. An instant smile on their faces when the app loads some distant and highly attractive location. We can debate about the consequences of such technologies, but there is no doubt that even now, you can have fun with it and you can learn new things with it.